American Heating and Air Conditioning repair St Louis provides you with high quality and really affordable heating and cooling St Louis services. We have been providing our exceptional quality services since a very long time and we are still striving hard for the further betterment in our services. 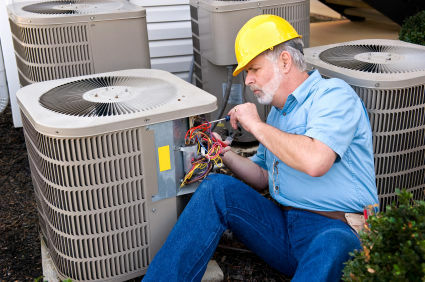 We have hired certified technicians in our company that specialize in providing you with a very friendly customer services and they excel in performing the heating and cooling services and repairs on any sort of equipment from the leading heating and air conditioning manufacturers. American Heating and Air Conditioning repair St Louis provides you with many services such as heating installation, boiler services, Bryant dealer, thermostats, heat pumps, new furnace installation, furnace repair services, water heater services, air conditioning services, plumbing services and many other services that you require, you can hire them by calling at our office. So, for any make or model whenever you require any installation or repair service then all you need to do is make a call at our office to hire our Heating and cooling St Louis services. We shall be there at your home to provide you with our quality installation or repair service. We assure you that you shall be completely satisfied from our services and we shall do our task in the best possible manner at the very first attempt. So, hire our high quality and professional heating and cooling services as soon as possible.